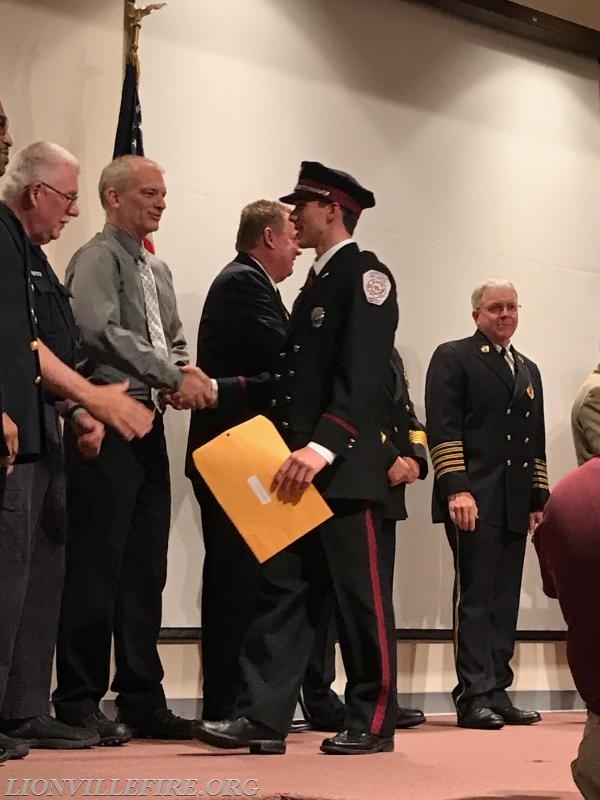 The Officers and Membership of the Lionville Fire Company, would like to congratulate Firefighter Jack Jacobson on his completion of the NFPA 1001 Fire Fighter I certification. NFPA 1001 Fire Fighter I, is a training course provided by different entities throughout the country, providing men and women training on being a structural firefighter. 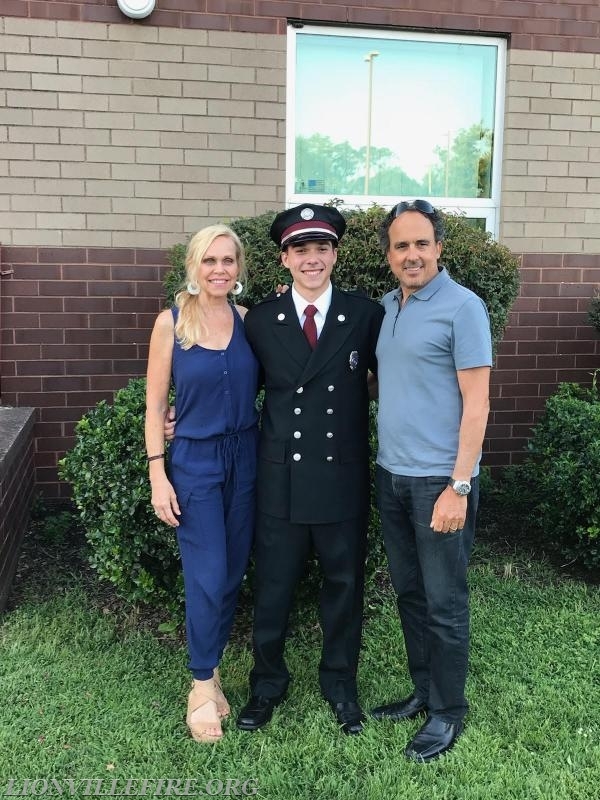 Firefighter Jack Jacobson enrolled this past Spring at Montgomery County Fire Training Academy, in Conshohocken, to complete his Fire Fighter I training. The course teaches the students along with Jack, basic knowledge and skills required to function safely and effectively on a fire scene. Along with NFPA 1001, Jack also completed his Hazardous Material Operations Level training, CPR, First Aid, and a Structural Burn Session. 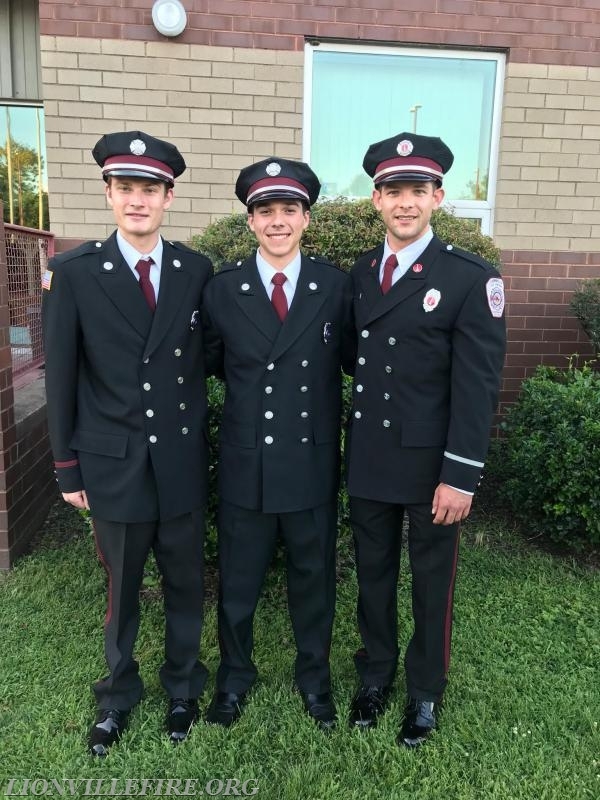 From the time Jack joined the Lionville Fire Company back into 2016, he has worked really hard to complete his Lionville Probationary Program, along with countless hours, helping around the fire house, community events, fundraisers, and most importantly training. 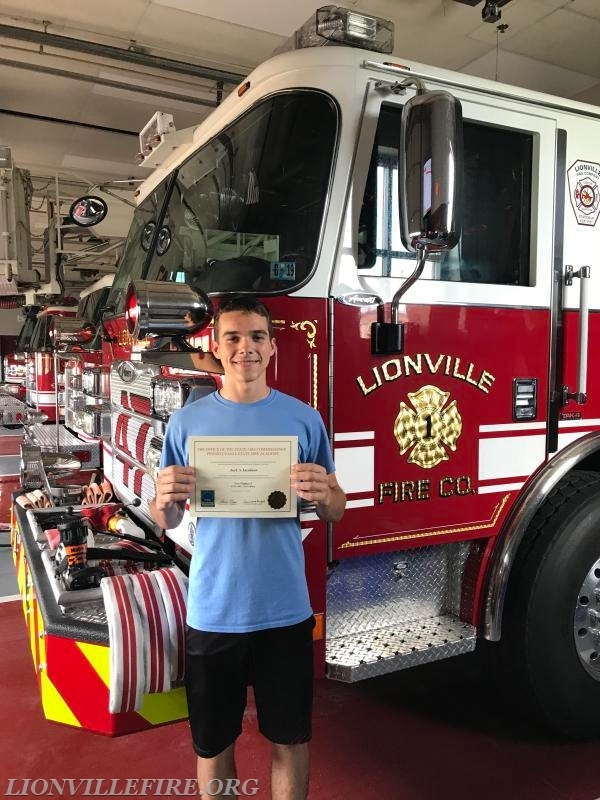 The Lionville Fire Company wishes Jack luck with his bright future with the company, and his continuing education in the fire service. In the Fall, Jack will attending Temple University as part of the Class of 2022!